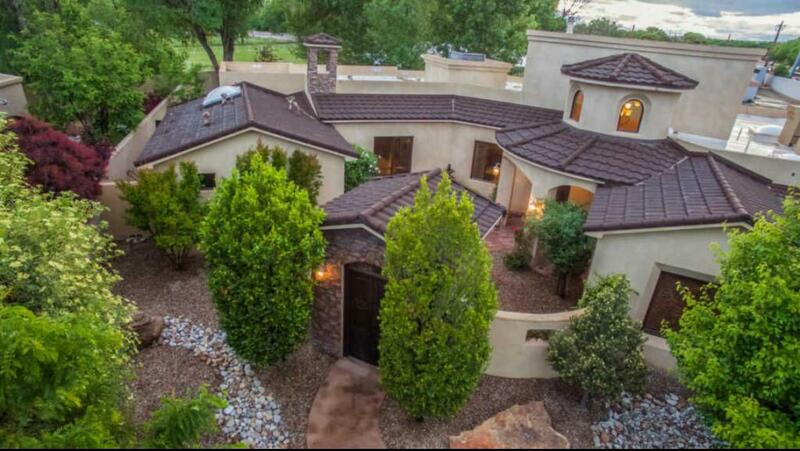 Beautifully designed villegas ranch located on a gated 5. 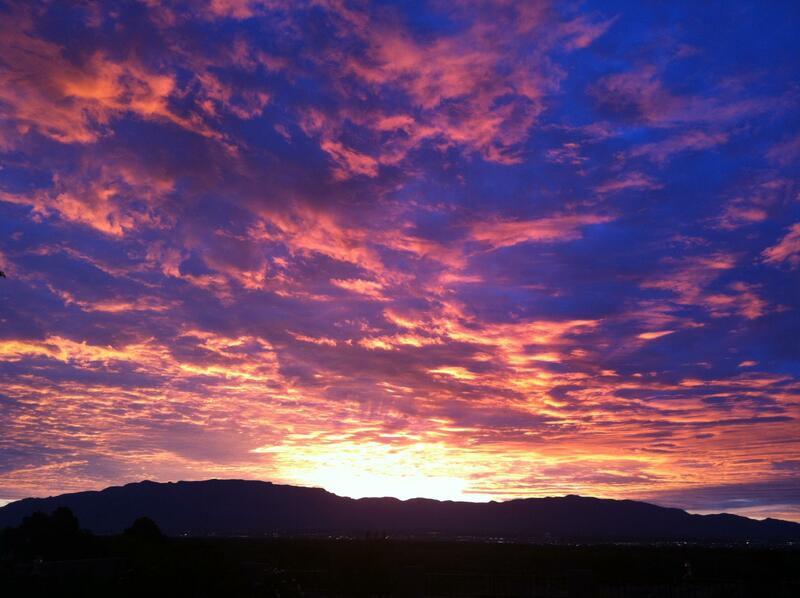 88 acres in the alban hills community in the center of town! 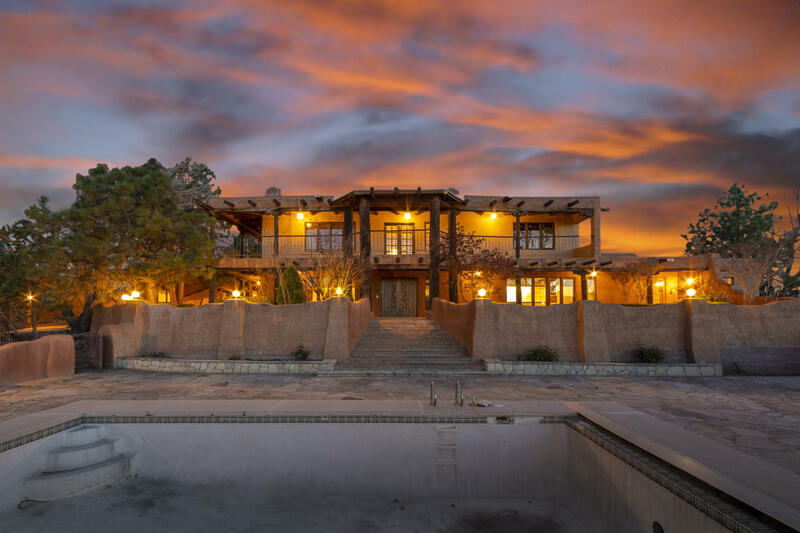 Ranch features 6,938sf with 5 bedrooms, 5. 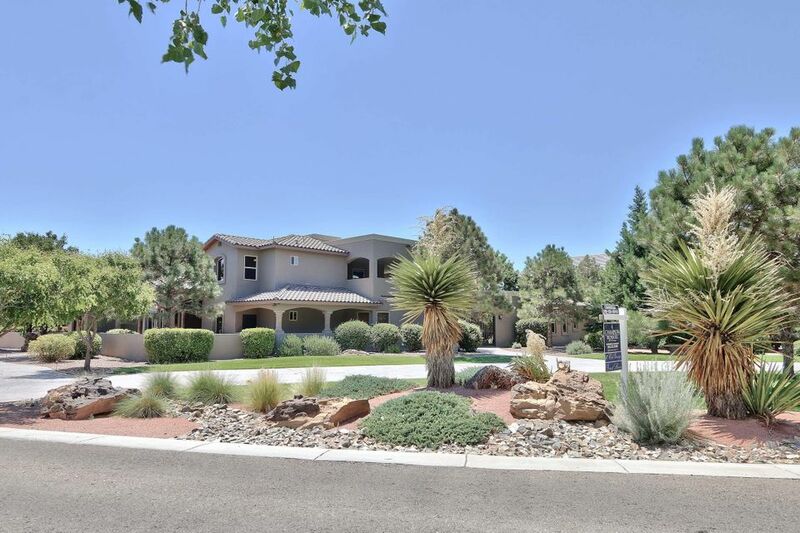 5 bathrooms, an office, 2 living spaces, a 1,217sf guest home, 874sf studio, 1,000sf storage area and 5 total garage spaces! 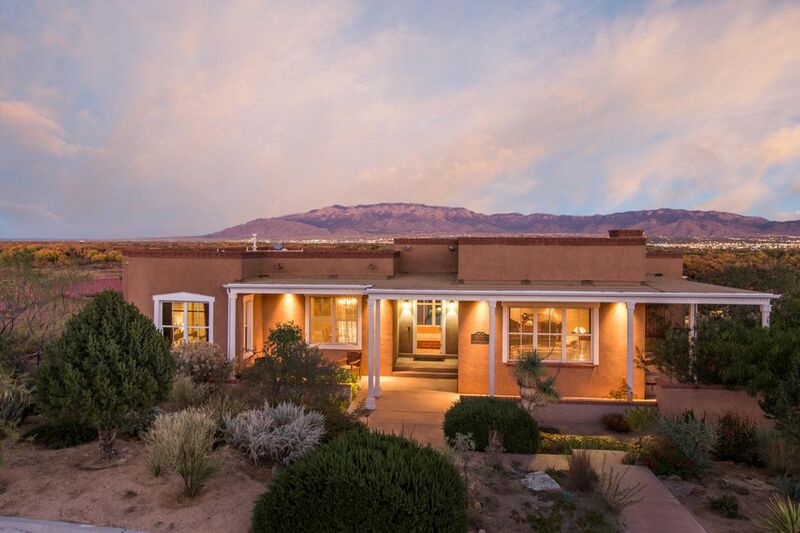 True adobe home with hand carved double doors, vigas ceilings, unobstructed mountain views and southwest charm throughout. 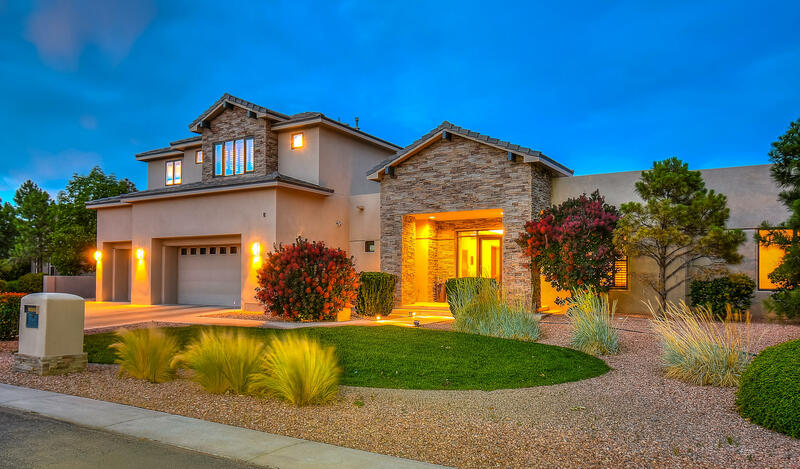 Kitchen w/ custom cabinetry, built-in double oven, cooktop, grill top, refrigerator, island and a fireplace! Gorgeous living area with a natural wood beam ceiling and original brick flooring! Watch the morning balloon launches from the privacy of your deck. 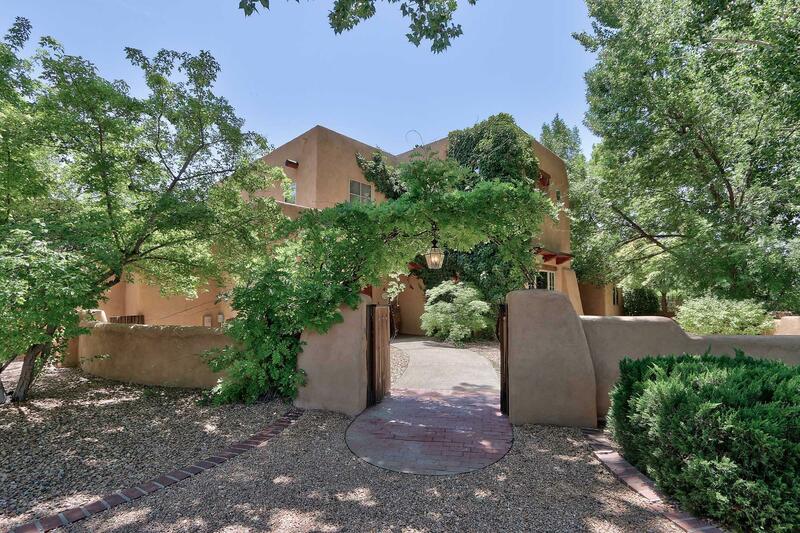 Private swimming pool and a gated courtyard! 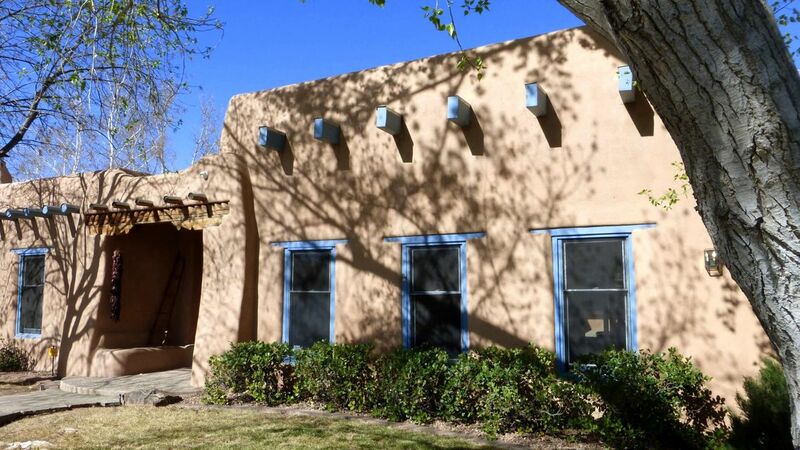 This is a great multi family property or an investors dream! 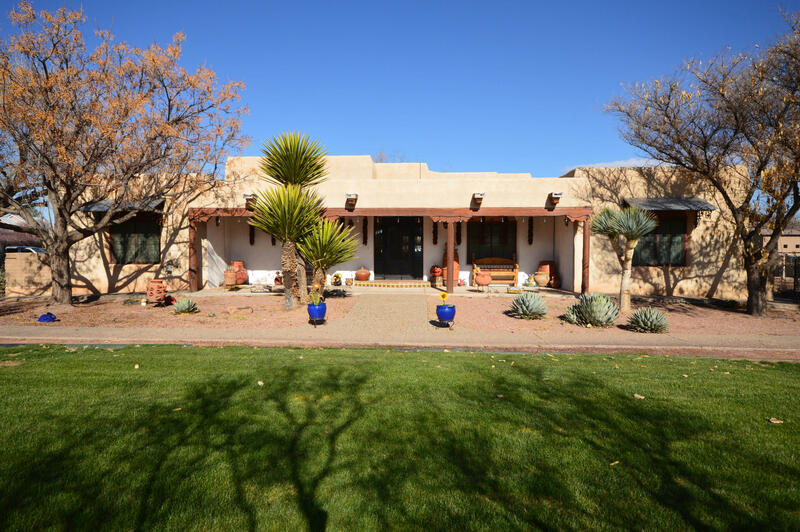 Located on nearly 2 acres in the north valley, this beautiful 4 bedroom custom, southwestern home has a large greatroom with high wood ceiling with beams and kiva fireplace. Formal dining room with builtin buffet. Kitchen has custom cabinets, granite counter tops, large island, gas cooktop, breakfast nook and walkin pantry. Huge master suit has kiva fireplace, sitting area, walkin closet and bath with dual sink vanity, jetted tub and separate shower. Home has 2 additional bedrooms that share a jack and jill bath and a 4th bedroom and bath separate from the others. 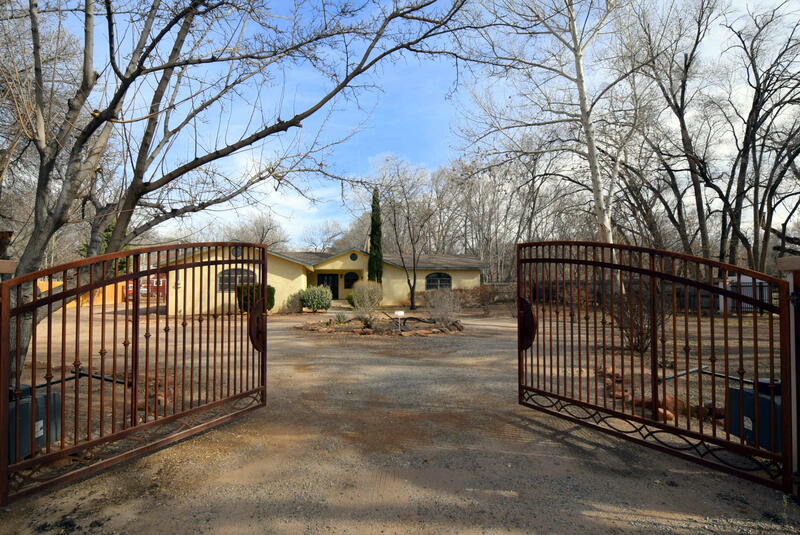 Fully fenced and gated property with large lawn area, mature cottonwood trees and approximately 500 grape vines. Covered patio and porch plus inground pool. Oversized 2 car garage with workshop, storage building and chicken coop.